and PGG governors equipped with any shutdown feature. Moore Automation takes "discontinuation control system components" as the leading advantage. system or use the latest control technology. 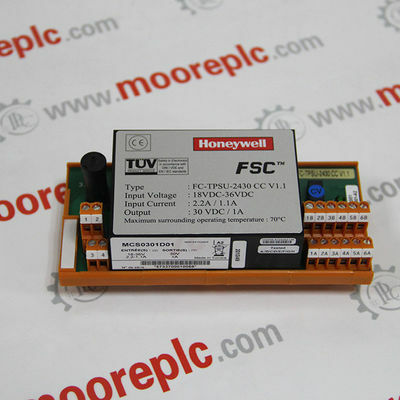 The discontinued "DCS spare parts, PLC module spare parts"
the company has a price advantage.